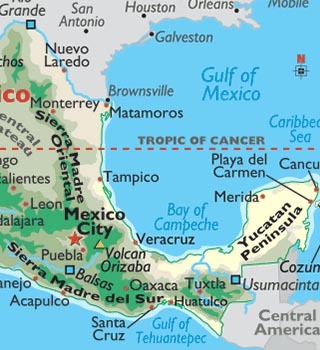 Positioned on the Pacific coast in the state of Oaxaca, Huatulco is a relatively recent tourist development in Mexico. 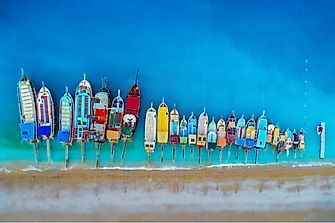 The Pacific Ocean laps the shores of Huatulco's 36 stunning beaches, spread across nine bays, with all boasting warm waters and golden sands. Huatulco has a wide variety of accommodations from rooms for rent, small economy hotels, luxury oceanfront villas and vacation condominiums, as well as several luxury resorts standing on or near the shores of Tangolunda Bay. 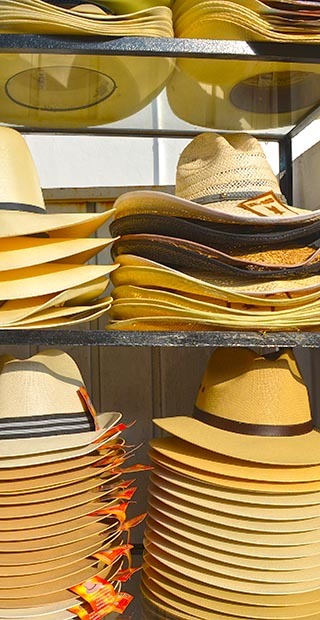 A hard-working street vendor in Huatulco. 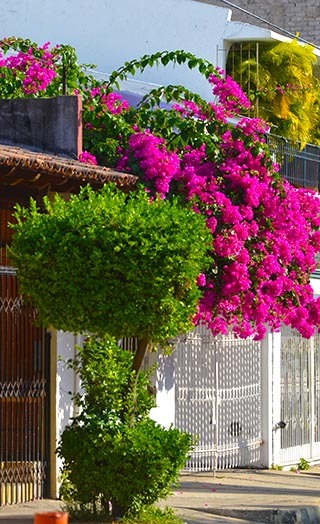 Street flowers in the charming town of Huatulco. 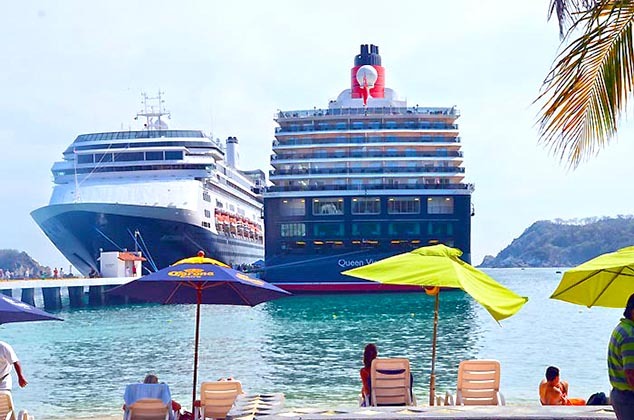 A large percentage of Huatulco visitors arrive by cruise ship; others fly in from Mexico City and Oaxaca. 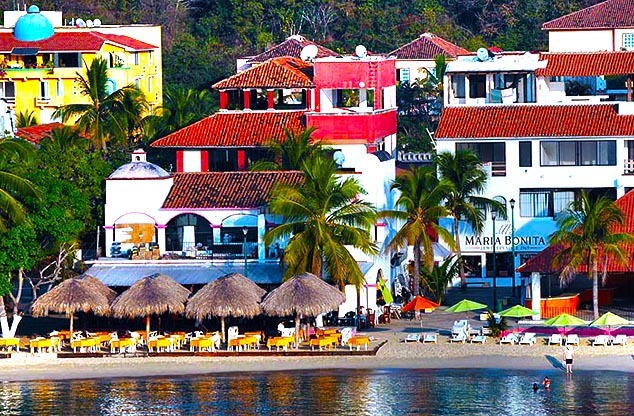 A few of the condos, beach resorts and restaurants on the edge of Tangolunda Bay, Huatulco. 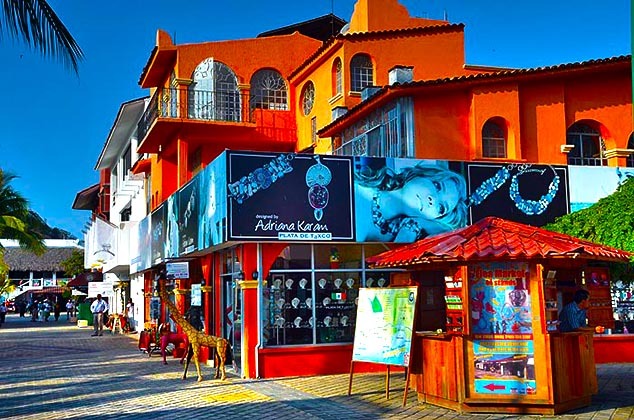 Colorful buildings in Huatulco, Mexico. 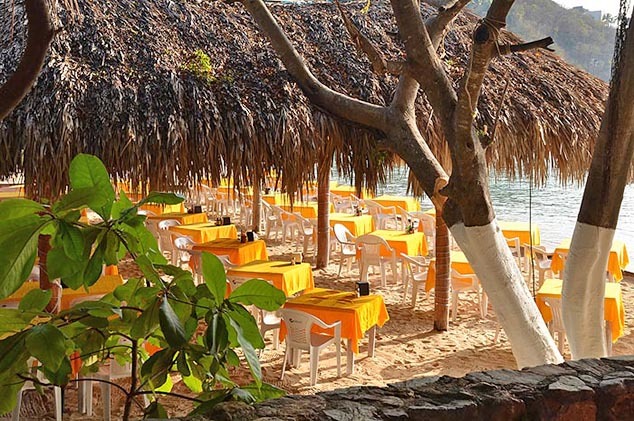 On a beautiful day in Huatulco enjoying lunch or dinner on water's edge is a wonderful experience. 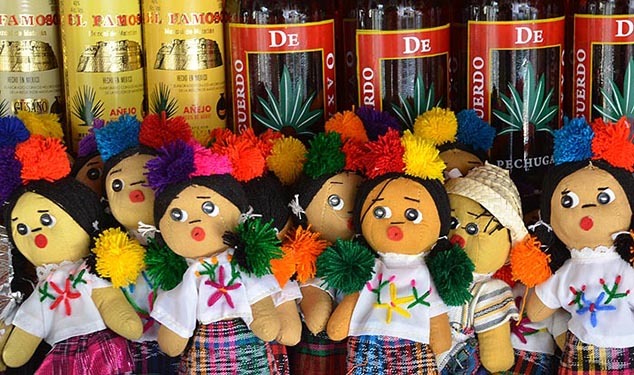 Souvenirs for sale in Huatulco, Mexico. 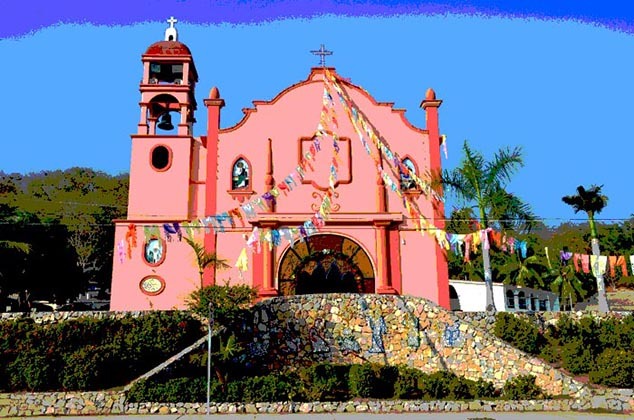 This is the La Parroquia de Nuestra Señora de Guadalupe church located near the city's main square. Inside a 65 foot tall image of the Virgin of Guadalupe (the largest in Mexico) is painted in its dome. 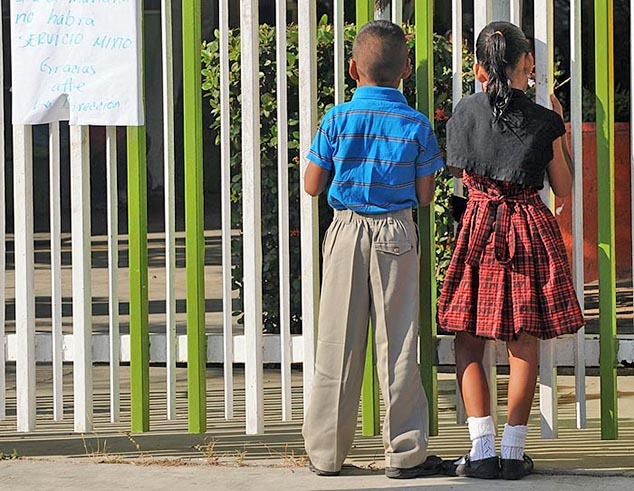 I couldn't resist posting the photo of these two kids in Huatulco. They were waiting for (as it turned out) their big brother to leave school so they could all ride home together on his scooter, and they did!